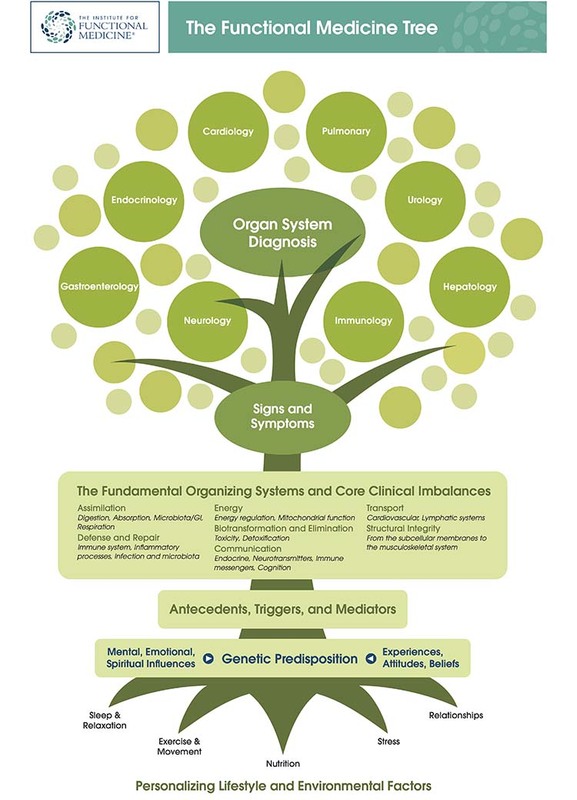 Functional medicine is individualized medicine based on your unique biology, chemistry and needs. It focuses on optimal ranges that can help identify disease before it manifests. We then restore balance and optimal health by supplying the body the specific foods, supplements, vitamins and enzymes it needs to repair itself and function optimally. When a condition, disease or illness has manifested, functional medicine tailors a treatment plan individualized for you, to restore your health and optimal functioning.